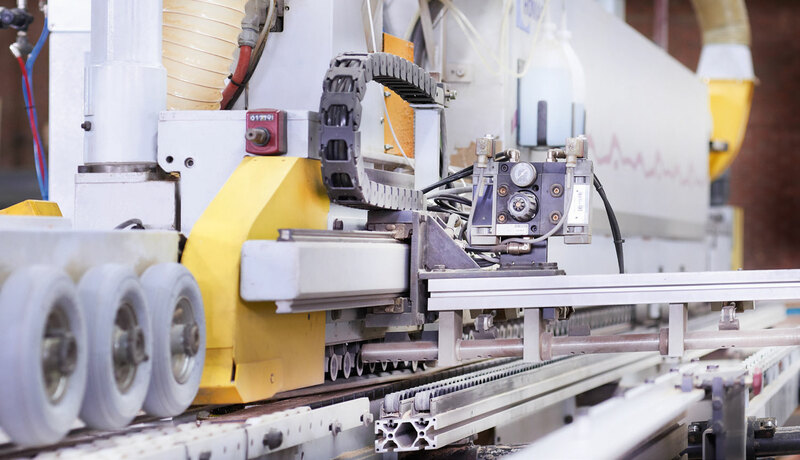 Producing high quality items within tight tolerances, requires proper workmanship and cutting-edge machinery. volume and according to any desired specification. 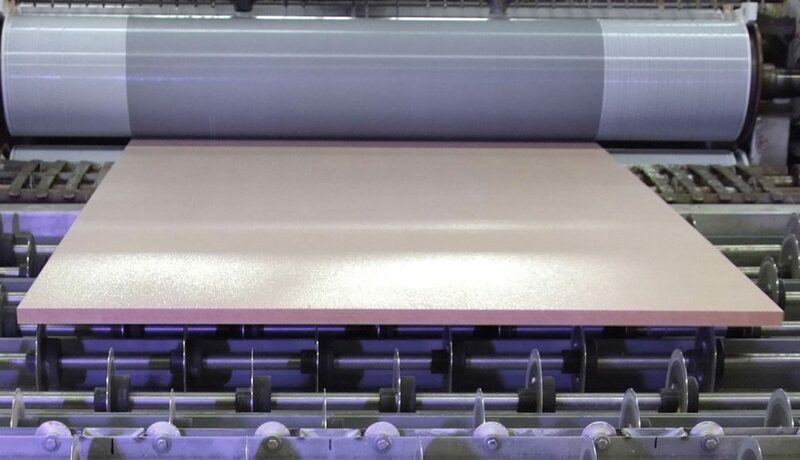 Our sawing department has several hi-tech machines for sawing various materials. With automatic entry and exit scheme. 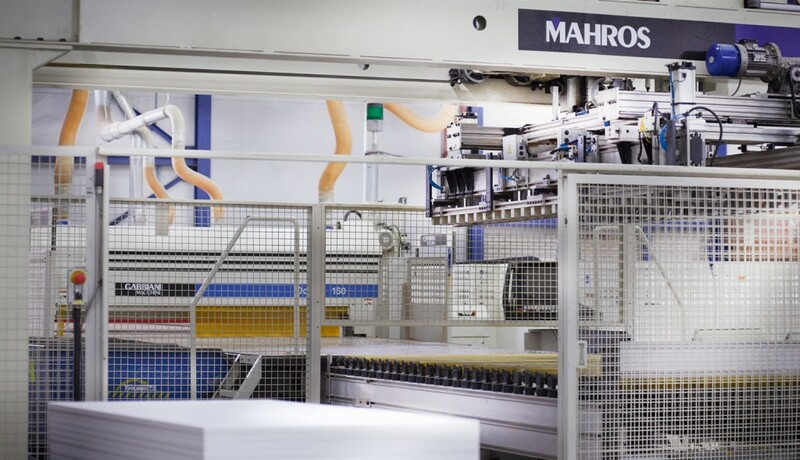 The cold gluing process of high pressure laminate (HPL), linoleum and the original backing board on chipboard, MDF or plywood, is done in a gluing line, where environmentally friendly water-based glues are used. 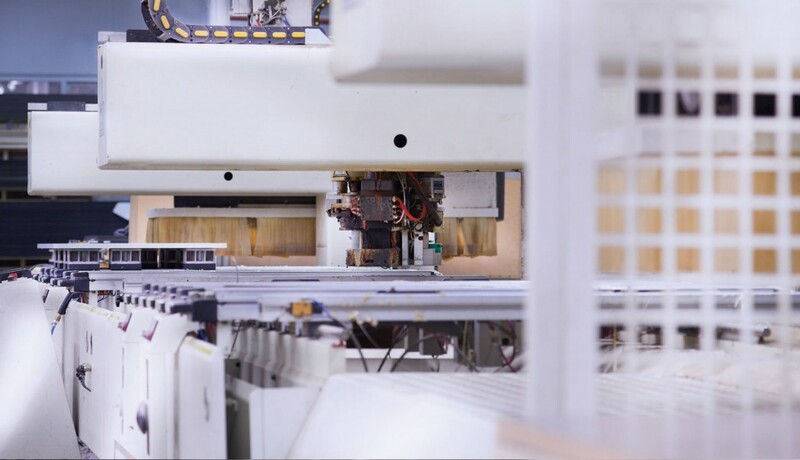 Altis has 7 CNC machines for milling and drilling panels. Altis has invested in the latest technology of fitting ABS edges ( Fusion Edge ) for both rectangular and shaped panels. 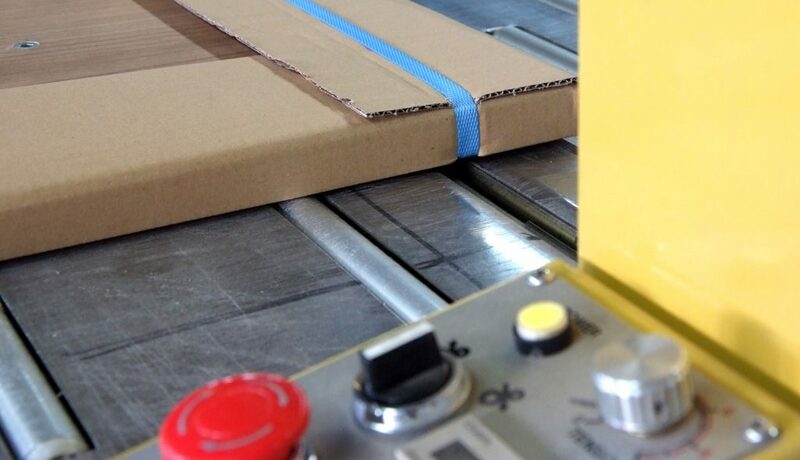 This technology leaves no gaps between edgeband and board. Furthermore we offer edge finishing with conventional hot-melt gluing, application of various wooden edges and profiles, bumper edges and milled edges. 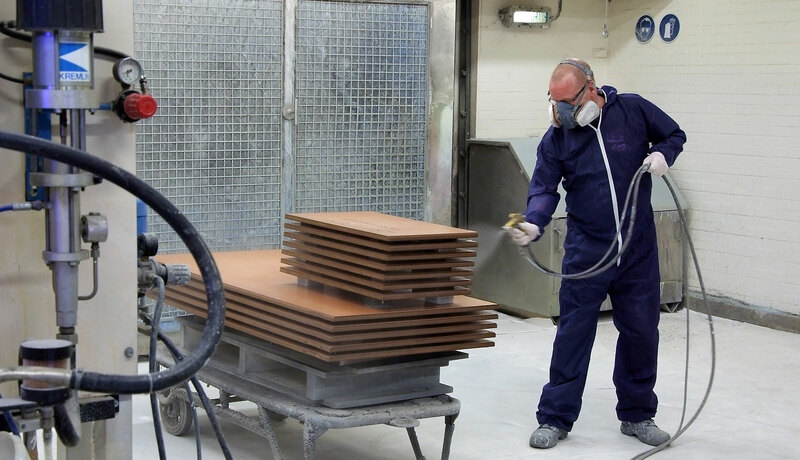 In our two spray booths, panel edges are equipped with clear varnish, paint or stain varnish. 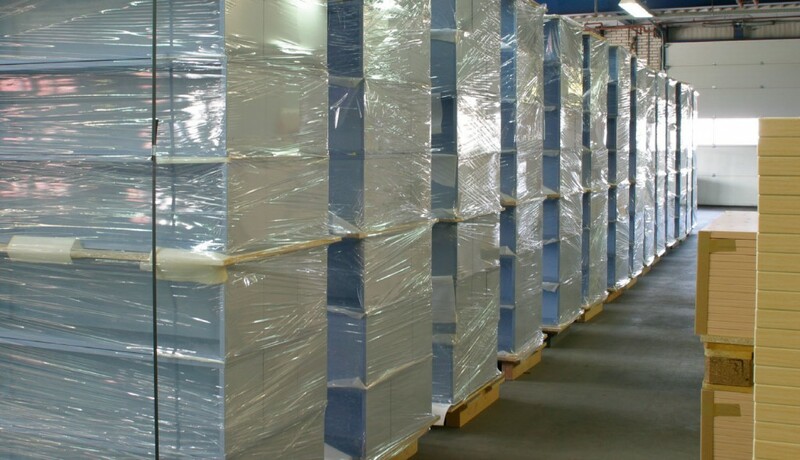 All products can be packaged according to customers’ specifications. Per item or in series.